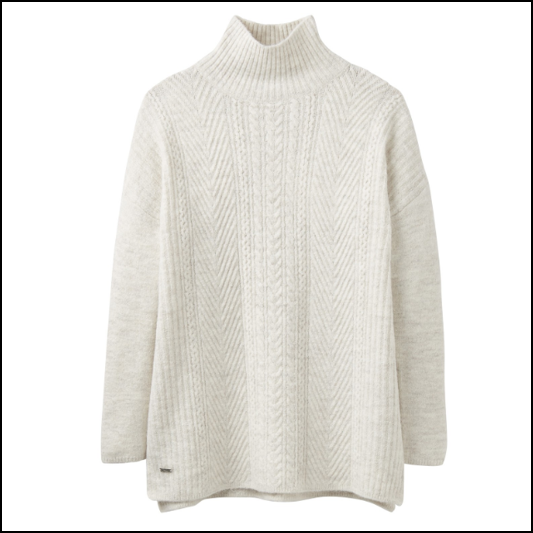 Crafted from a super soft wool blend and perfect for chilly days & nippy nights, the Fallon knit is just the thing if you’re after a luxurious layer with a little texture this season that feels great against the skin. Designed in a casual fit with a slight drape, a relaxed funnel neck and contrast cable & ribbed stitch, a drop in temperature just can’t come soon enough for this gorgeous winter warmer. 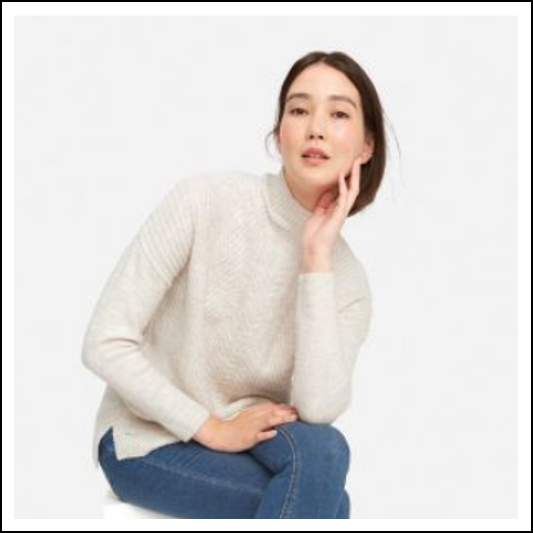 Style with jeans & tee for a simple elegant look you’ll be reaching for time and again. 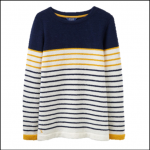 Like this Joules Fallon Cable Knit Jumper? 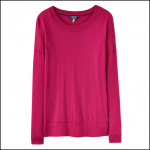 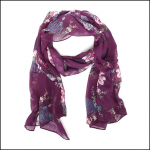 Why not browse our full Ladies Jumpers & Fleece collection.